Klipfolio enables you to connect to the data that matters to you, whether it be on premise or in the cloud. From web services to files stored or your computer, servers, or in your data warehouse, we help you get the data you need to understand your business and help it grow. When you connect to your data, you bring it into Klipfolio, resulting in a data source (sometimes called a “connection”). You use data sources as a foundation when building visualizations (Klips and metrics). Create or update a data source using a file sent as an email attachment. You can also connect to data via file sharing services or by uploading an XML, Excel, CSV, or JSON file. 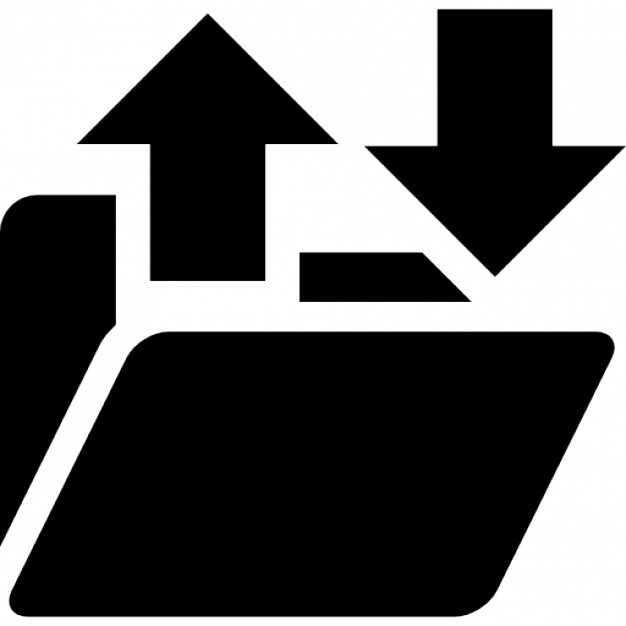 Tip: Instead of manually uploading your latest files, use a file sharing service like Box, Dropbox, Google Drive, Google BigQuery, Microsoft SharePoint, or Microsoft OneDrive to automate data upload. Klipfolio includes hundreds of pre-built core connectors to the most popular services, enabling you to quickly gather your data and build meaningful dashboards, Klips, and metrics. You can create data sources from your favourite services by either accessing our pre-built templates or by custom-building your own queries to target the data you need. Find our core connectors in the Service Connectors page (also known as the Connector Gallery). Introduction to the Connector Gallery See the Connector Gallery in action! We’ve verified connections to over 400 services but the Connector Gallery only lists our most popular, dedicated service connections. If you can’t find the pre-built connector you’re looking for, you can still connect to services using our REST/URL connector. It connects to most APIs that use the REST protocol and one of these authentication methods (if authentication is required): Basic HTTP authentication, 2-Step authentication, API Key authentication, and OAuth authentication. Structured Query Language (SQL) is used to manipulate and extract information from an SQL database. 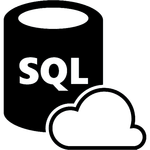 Klipfolio enables you to connect to an SQL database and execute an SQL query to retrieve information to create a data source. 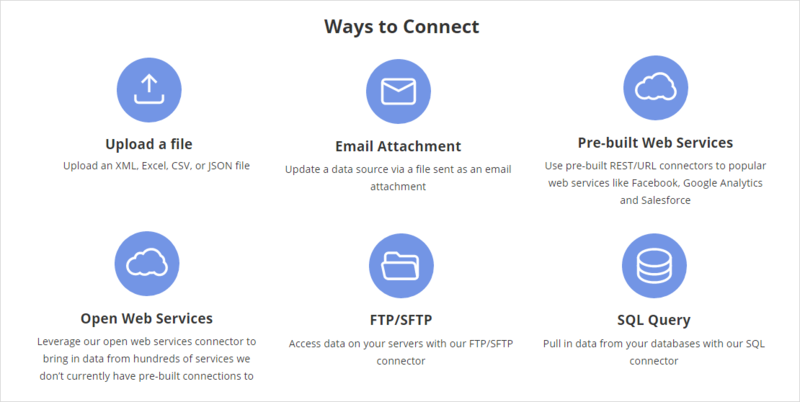 Access data on your servers to build a data source using our FTP/SFTP connector. The Klipfolio API provides the same functionality as our web app UI for managing assets (clients, dashboards, Klips, data sources, and metrics). 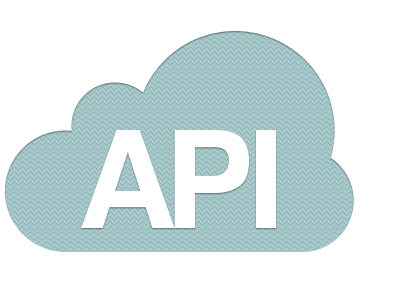 Organized around REST, the Klipfolio API is accessed over HTTPS from the https://app.klipfolio.com/api/1.0/* domain. All responses are returned in JSON.